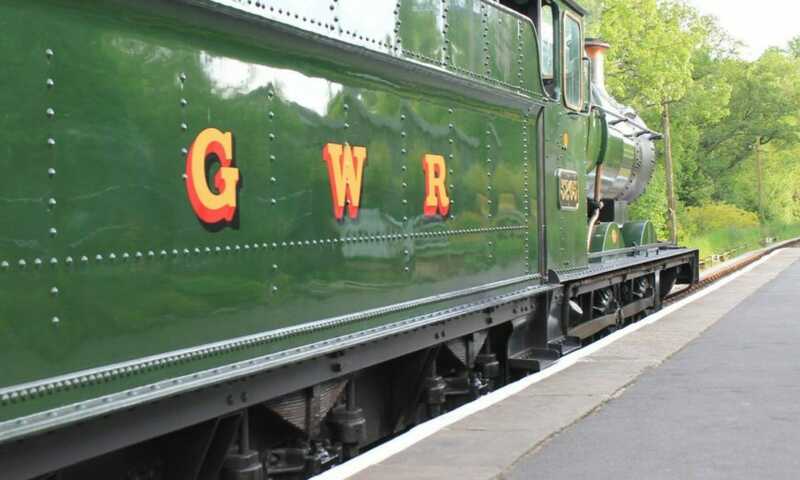 Far more than a steam train ride! 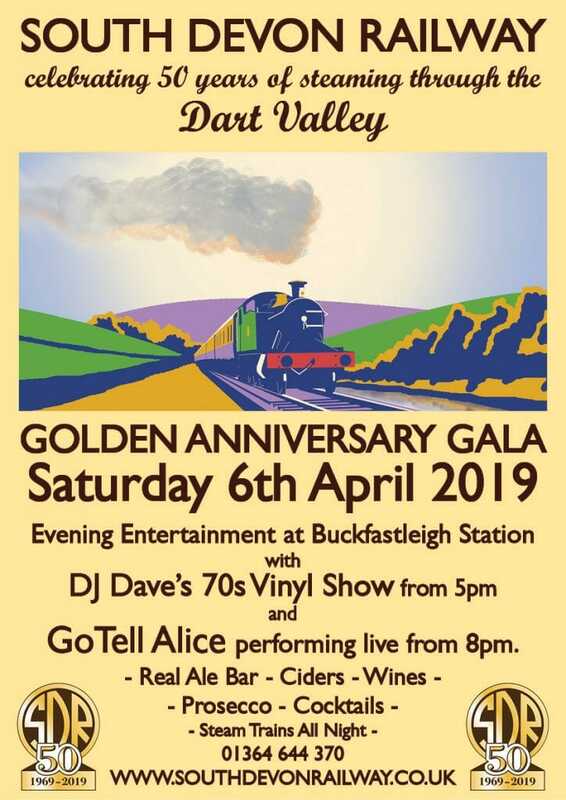 We would like to invite you to join us for an evening of entertainment, celebrating our Golden Anniversary, at Buckfastleigh Station on Saturday 6th April. The evening will kick off at 5pm with DJ Dave 70s Vinyl Show, playing all the hits of the decade on original vinyl, make sure you get your requests in! From 8pm we welcome Go Tell Alice, a fabulous local band who always put on a great show! Our Bar will be open serving Real Ales, Ciders, Wines, Prosecco and Cocktails. Trains are running all night so you can leave the car at home and let the train take the strain! 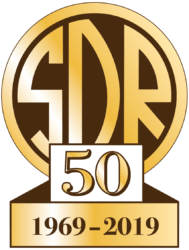 Golden Anniversary – Another Gala Visitor!